How To Clean An Ice Cream Spill Off Carpet Or Fabric Furniture? 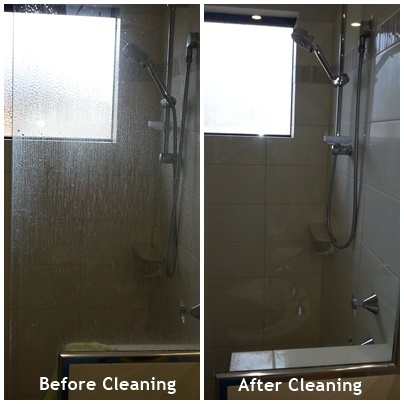 We clean all carpets, rugs, tile & grout, fabric & leather furniture and shower screens in the Perth area. Alpine Carpet Cleaning Perth. We are a professional carpet cleaner & tile cleaning business based in the Northern Suburbs of Perth. i.e. Joondalup, Woodvale, Kingsley, Duncraig, Iluka, Sorrento, Hillarys, Morley, Carine, Ocean Reef, Scarborough, Wembley, Wanneroo, Kinross, Connolly, Currambine, and more!